Is editorial the new e in ecommerce? Since the very first emergence of an add-to-basket logo, brands and publishers have been evolving their product content to create a more inspirational offering, one that can lead smoothly to a transaction. However, the road from inspiration to transaction has often been a bumpy one. 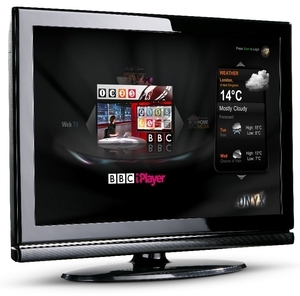 The rumours of an iTV or Apple TV have been persistently circulating for several years. More recently the hype built around the Apple Worldwide Developers Conference (WWDC) and failing any mention of the device by Apple CEO Tim Cook, the company’s stocks fell. While many will use this opportunity to highlight again the loss of Steve Jobs and the big shoes that Tim Cook is struggling to fill, no doubt Apple has a plan. The brand’s history is full of hype, rumour and new technology to market that has revolutionised how we listen to music, use our mobile phones and share and interact with each other. 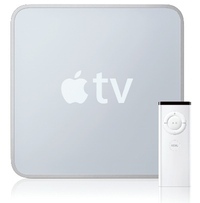 Apple TV, I’m sure, will be no different. difference to consumer’s everyday lives. connected TVs that created the greatest buzz. great deal of trend forecasts and predictions for 2012.
thinking from marketers to the resurgence of email marketing. seems the industry is in agreement over one key trend: online video. 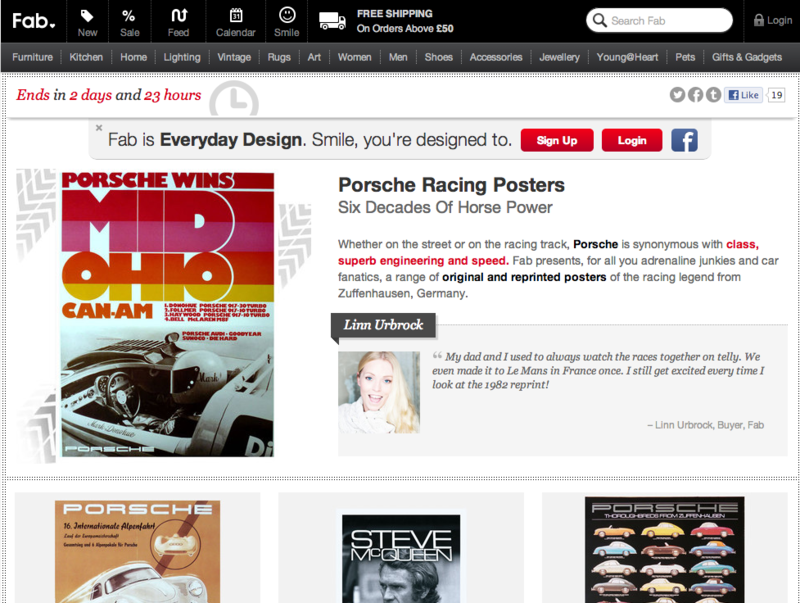 Five key marketing trends for 2012: Are you being served? strategies that engage with today’s increasingly ‘switched-on’ consumer. Here’s how. cited as a key influence over audiences. video is worth 1.8m words. Society’s Cambridge Convention and this week at MIPCOM, and it’s only set to continue. Opera teamed up to provide web browsing capabilities on the platform. range, not to mention the impending launches of Google TV and YouView. While it’s clear the market is gearing up for the complete emergence of connected TVs, it seems broadcasters are still unsure about the platform. The corporate social responsibility (CSR) movement continues to thrive and brands are slowly but surely shifting their focus to broader and deeper issues surrounding sustainability, accountability and governance concerns. This article, like so many others, may be riding on the Royal Wedding coat -tails (please excuse the pun) but as well-wishers around the world gather to watch the footage on their (multiple) devices, I can’t help but think that as a brand, the Royal family are utilising social media and online video better than most.